For quite some time now, we have proven that content marketing is a lot more than the “flavour of the month”. Rather, it has established itself as a stable yet ever-buzzing digital media platform like SEO and SEM. But like other digital disciplines, content marketing is constantly evolving with the process continuously changing. Today brands are also publishers. Content programs now include audio, video, and native advertising. Now what we all want to know is what 2018 holds for content marketing? Let’s check out the most eminent content marketing trends we expect to see this year. Hyper-personalization of content is a trend that we expect to accentuate content marketing in the coming months. We notice how premium brands do not just post one video or one article or social media status. Instead, multiple content pieces are curated for a single campaign. YouTube takes this trend a step further with their Director Mix service that allows brands to deliver hundreds or thousands of videos in a single campaign. Now marketers can deliver more customer-oriented content. The use of influencers is among the top trends in content marketing that is going to persist this year with an impact that we cannot ignore. It’s not like how it was a few years ago when only luxury brands and cosmetics used influencers; now most brands are looking into partnering with personalities with a significant number of followers on social media. Gone are the days when content was produced with a global perspective, and afterwards delivered to local offices to be translated and released. Now everybody seems to realize that a mere translation of content pieces simply don’t work as effectively as it used to. Today’s consumers don’t get easily swayed by traditional brand advertising. Millennials, especially, are quite progressive. They demand that companies be more authentic, more society-oriented, and more transparent than they’ve ever been. The audience of today only want to spend their time and attention on content that provide them with a crystal clear idea of what they are about. These are the trends that we think will fly this year. 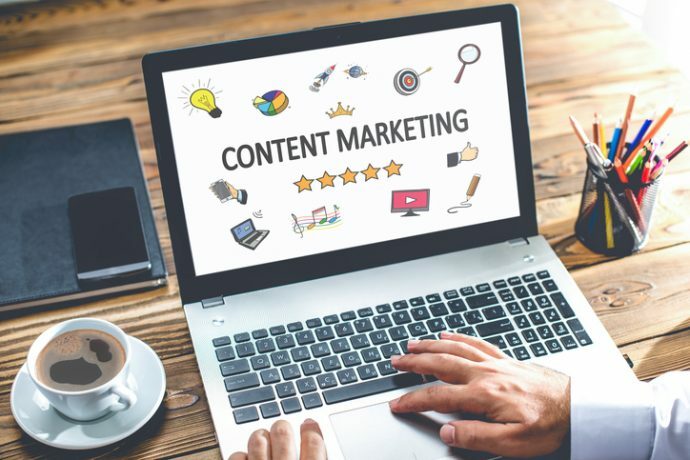 You might be thinking, it’s already hard enough to manage your business, how are you going to keep up with these content marketing trends? Well, we can help! Why not let ReferLinks Online Marketing worry about your content marketing strategies so you can concentrate on your growing business? Call us today!